The price of fancy colored diamonds has seen a steady increase since the early 2000s with even the most common colors (like yellow) seeing massive value spikes. However, the colors that have seen the quickest and highest price increases are reds, blues, and pinks. 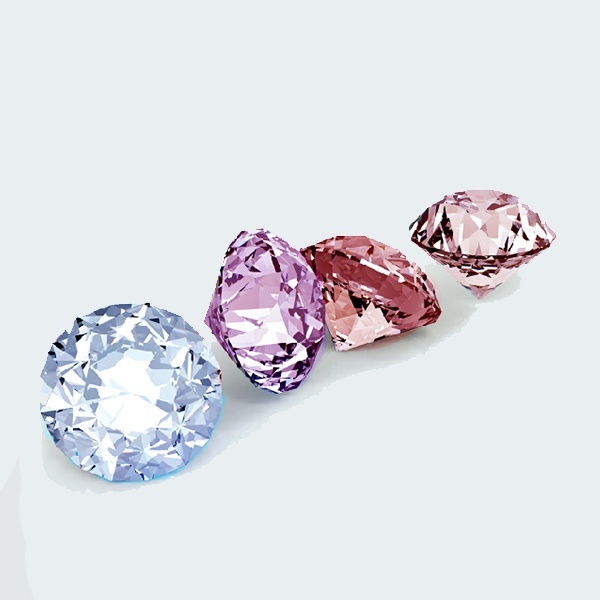 Stones of these color categories make headlines every year and even manage to continuously set new records, be it in their price per carat, or total sale price. We have extensively covered the various happenings of famous auction houses such as Sotheby’s and Christies, however, another extremely noteworthy annual event is the Argyle Diamond tender. While this prestigious event does not get as much coverage as the other two auction houses we just mentioned, it is very indicative of the direction of the market. 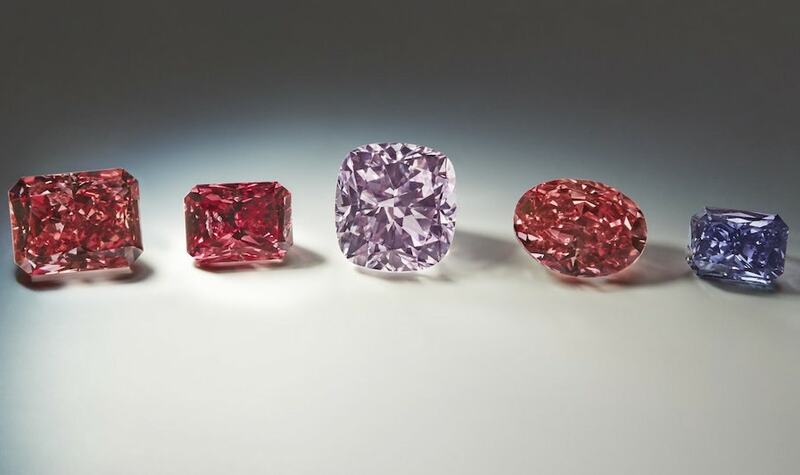 For those that didn’t know, the tender showcases the mine’s elite red and pink diamonds, with the occasional blue and purple making an appearance. Although the final selling prices of the diamonds at the tender are not usually disclosed, reports are sometimes released announcing the value percentage increase over the previous year or covering an extended period of time. 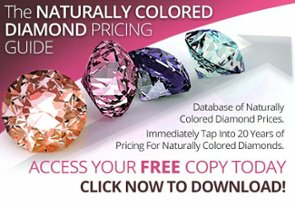 This is perhaps one of the only ways it is possible to track the year to year price evolution of Argyle Diamonds. According to official announcements, 2017 was the most lucrative year for the tender, experiencing the highest prices ever paid for their diamonds, during its 33 year existence. 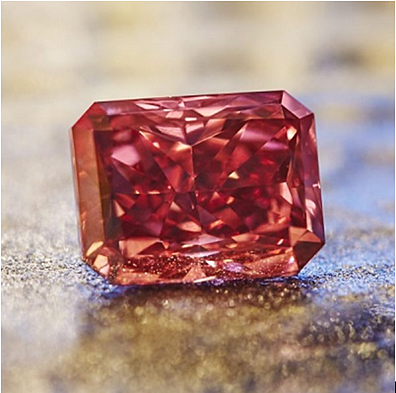 The star of the last tender was none other than the Argyle Everglow, a beautiful 2.11 carat Fancy Red diamond that was not only the largest red diamond the mine has ever produced, it was also the most expensive stone to have ever been sold at the tender. But can and will this be sustained? 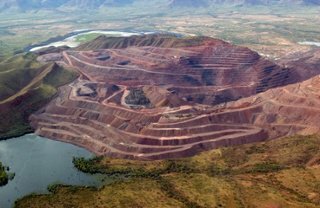 According to Rio Tinto, the Argyle is slowly exhausting its resources and is said to be ceasing operations after the next 2 years. This will have severe implications not only on the diamond industry, but for investors as well. 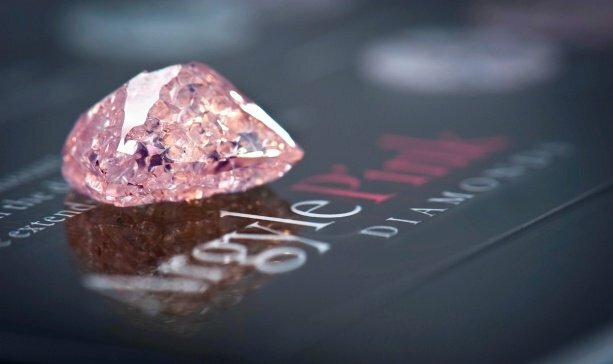 The closing of the mine will mean that Argyle diamonds are now finite, and by following the fundamental laws of economics, their value can potentially skyrocket. If you are interested in learning more about the implications of the Argyle Mine’s Closure in 2020, we have an article speculating who the event might affect the industry as a whole. So, if prices are already so high, can their prices rise even further? As any financial adviser or investment professional will tell you, when supply is low or even slowly diminishing but demand continues to grow, prices will also increase respectively. This, coupled with the fact that there have been no new significant diamond mines discovered for a long time (diminishing supply) can only lead us to the conclusion... that diamond prices can only continue to increase from this point forward. Please note that this is all just speculation, it is impossible to accurately predict what is going to happen in the future. 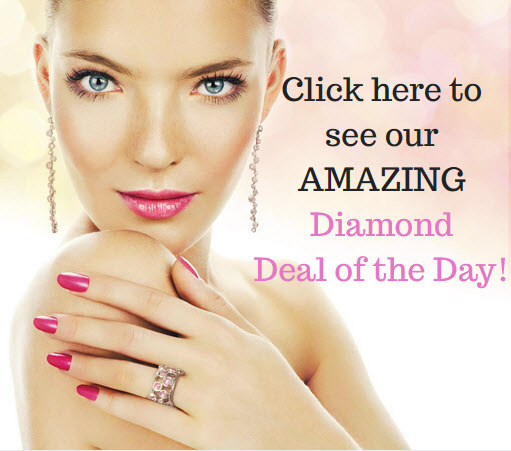 If you are planning on investing in colored diamonds, always perform extensive research. Feel free to contact our team at 866-821-5508 to discuss your interest further. We have over 50 combined years of experience and welcome sharing it with you. Do you have any questions? Let us know. And as always feel free to follow us on Twitter and like us on Facebook.